Location : GSC 1 Utama, Petaling Jaya, Selangor. 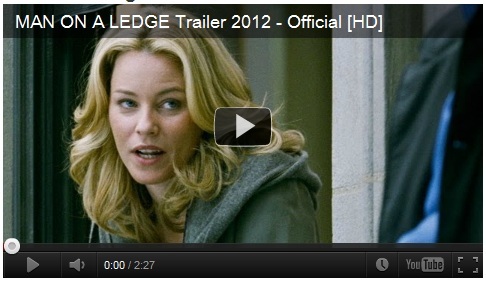 Don't miss out on the chance to watch Sam Worthington in his latest film Man On A Ledge. GSC Movies is giving away 85 pairs of tickets to The Star readers to enjoy the special screening today, a day before its general release. The movie is rated 18. How to get FREE Man On A Ledge movie tickets? Cut out the original coupon from The Star newspaper (Star 2 pullout, page 19) and redeem tickets at the cinema stated above. Watch Man On A Ledge movie trailer and information here.